The Planning and Zoning Commission is a standing advisory body to the City Council and deals with land use, zoning, and development. 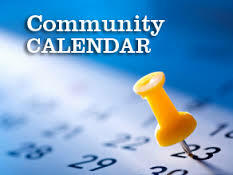 Regularly scheduled meetings take place on the second Wednesday of each month beginning at 6:30 pm in the City Chambers of the Iona Community Center located at 3548 North Main Street, Iona, ID 83427. The public is invited to attend all Planning and Zoning meetings. For a pdf copy of the 2018 Planning and Zoning Meeting schedule: Click Here. 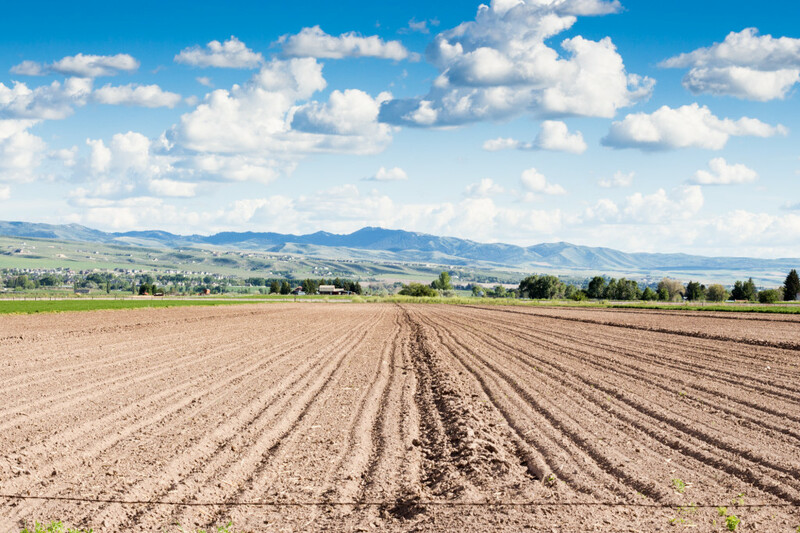 All applications regarding land use can be found under the FORMS page of this website.